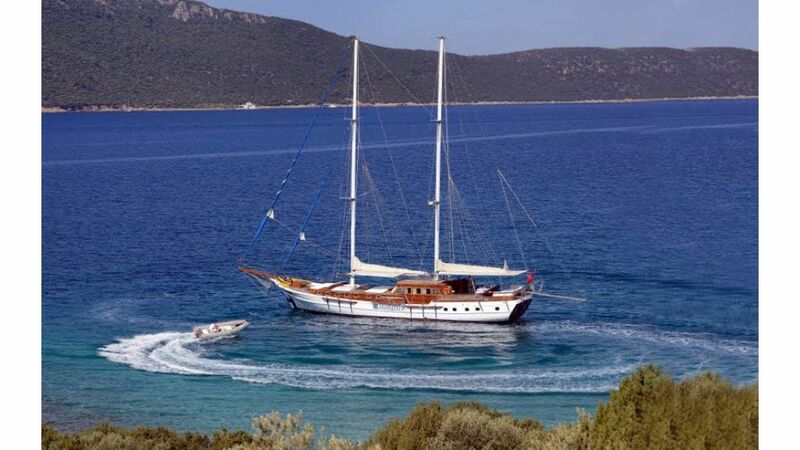 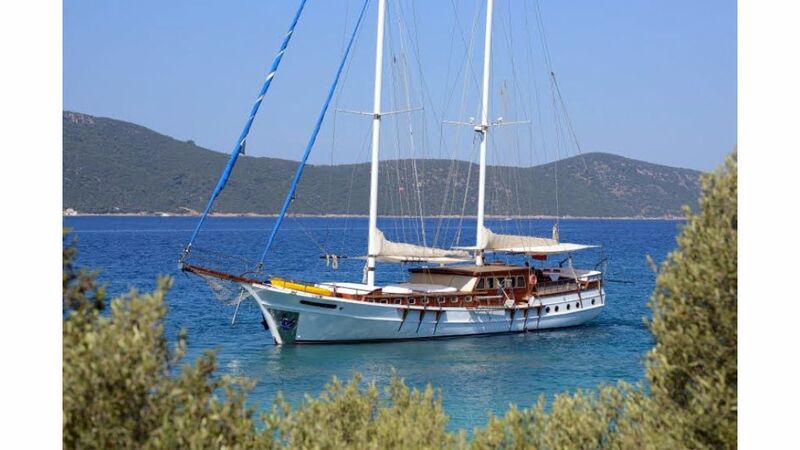 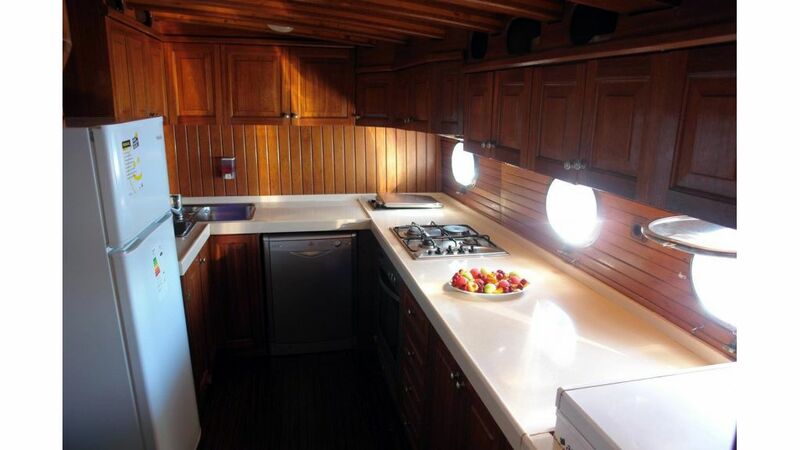 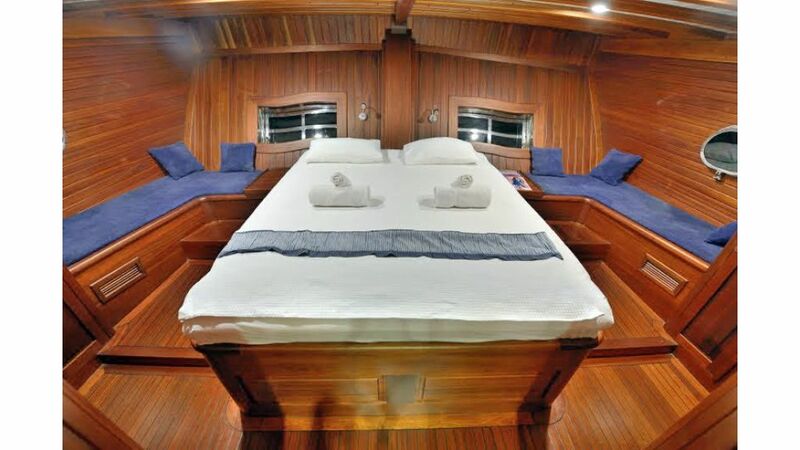 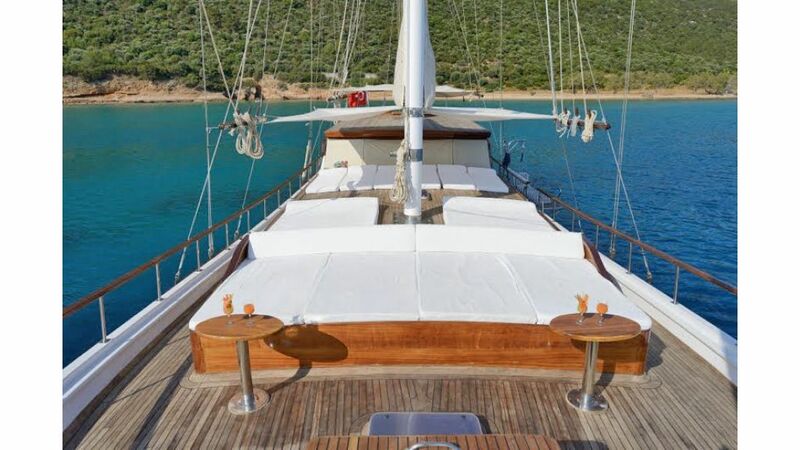 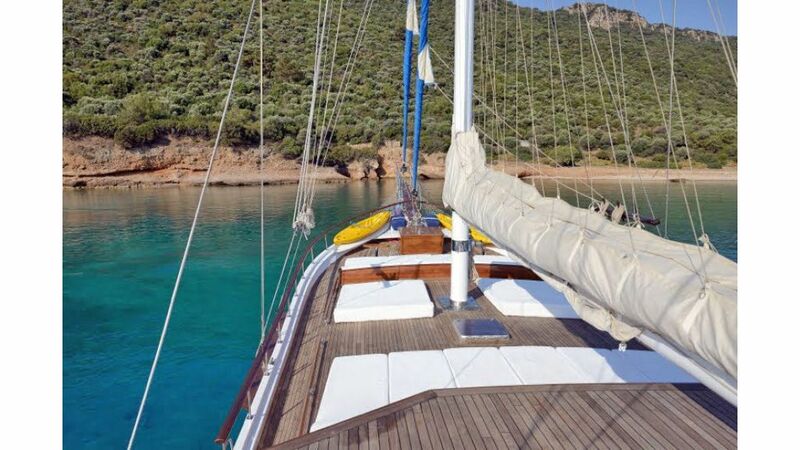 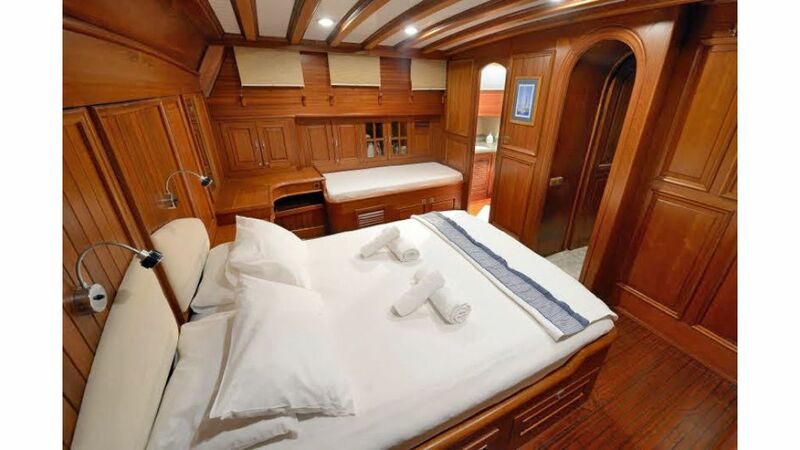 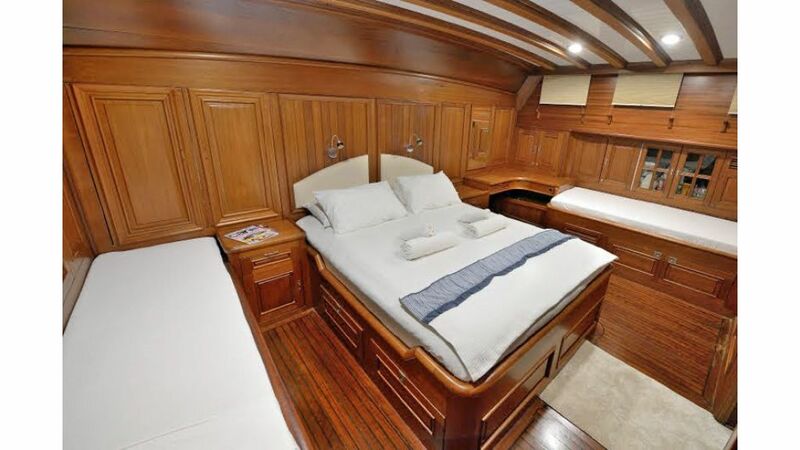 Built in Bodrum boatyard and she was the first twin engine gulet Arielle 1 which everyone admired, she has 4 well illuminated and comfortable cabins tpo offer accomodations for 10 guests. 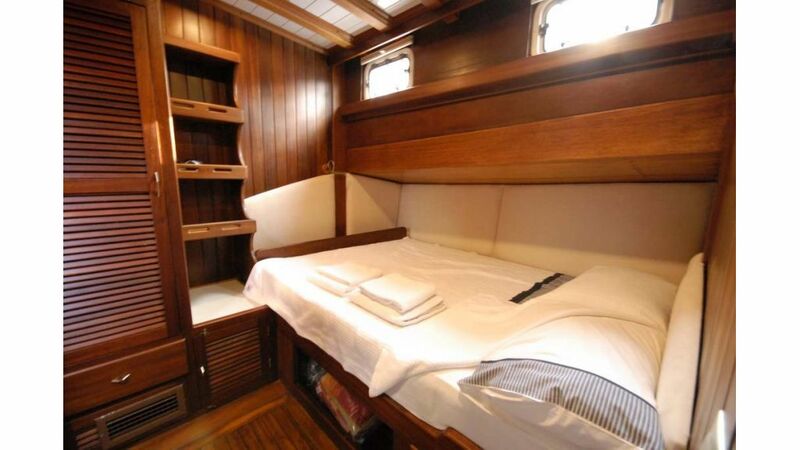 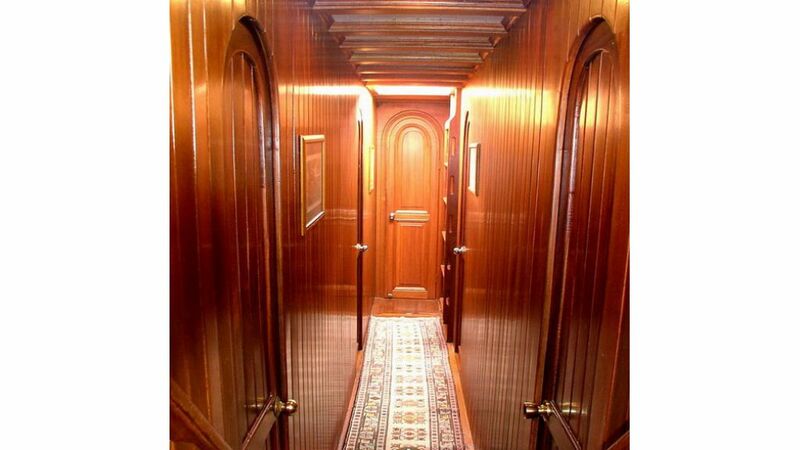 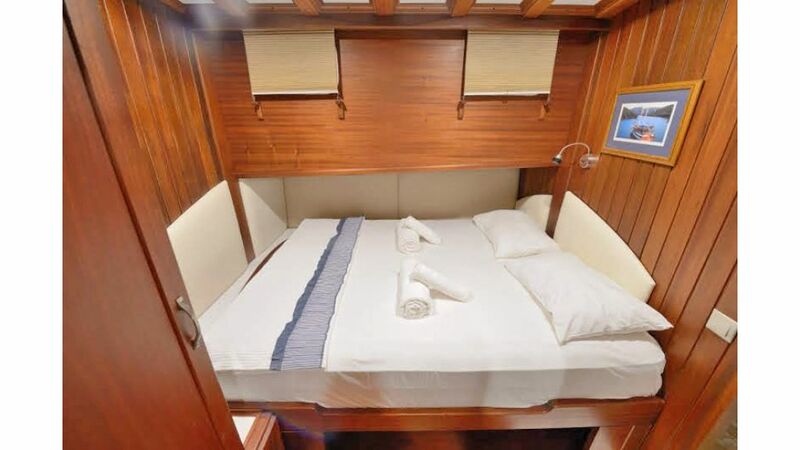 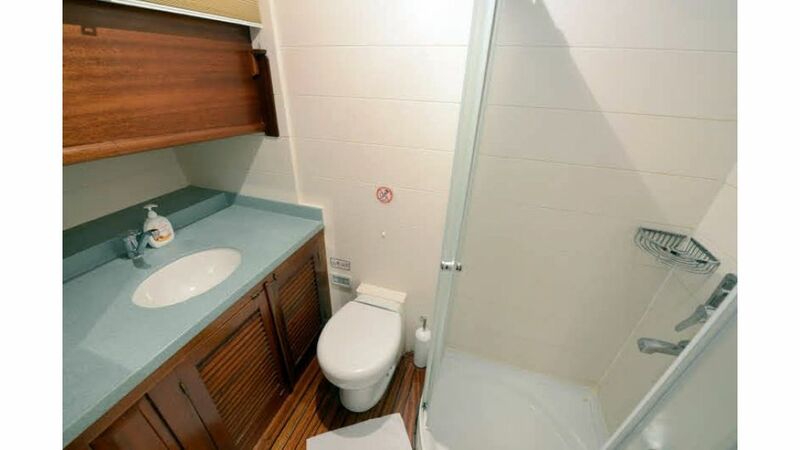 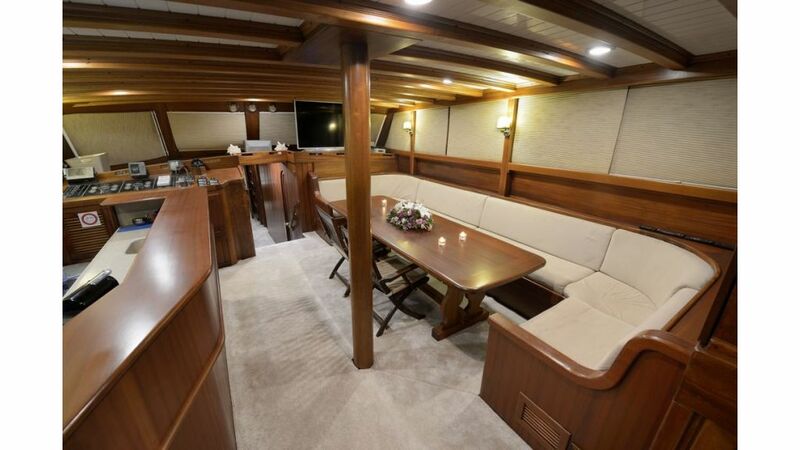 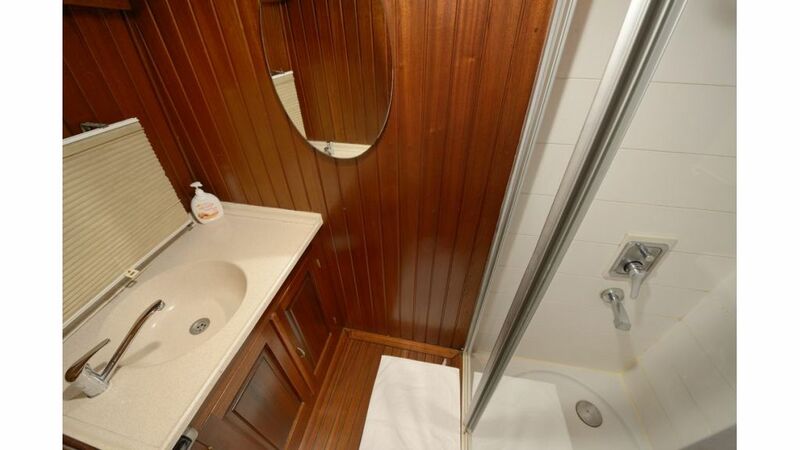 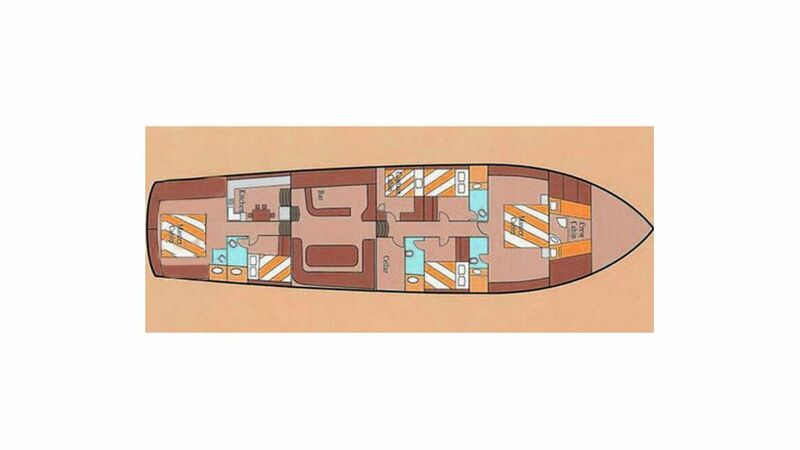 The crew quarters are separated from the guest cabins for superior privacy and soundproff bulkheads. 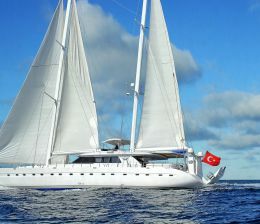 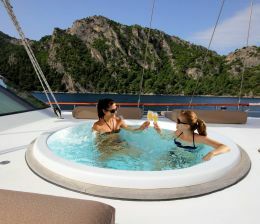 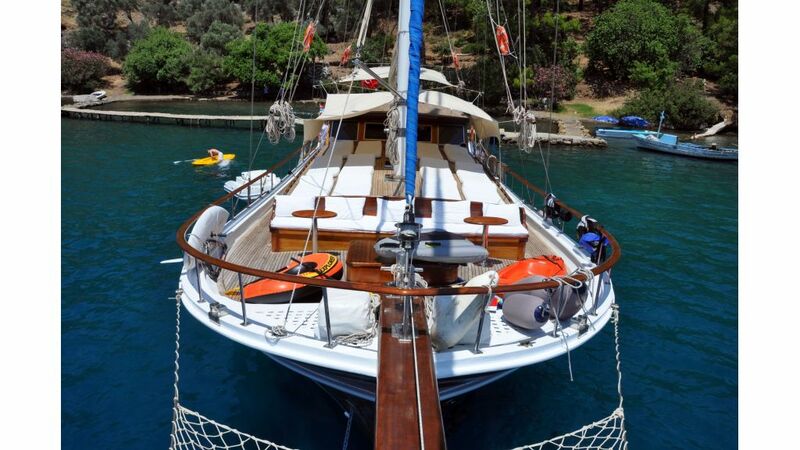 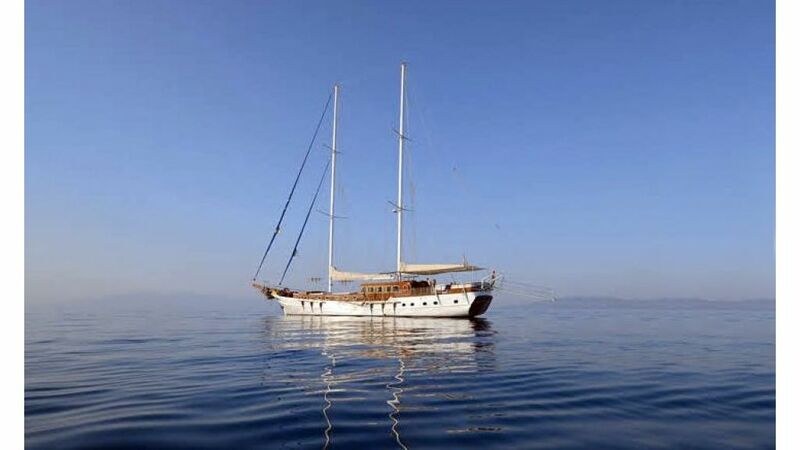 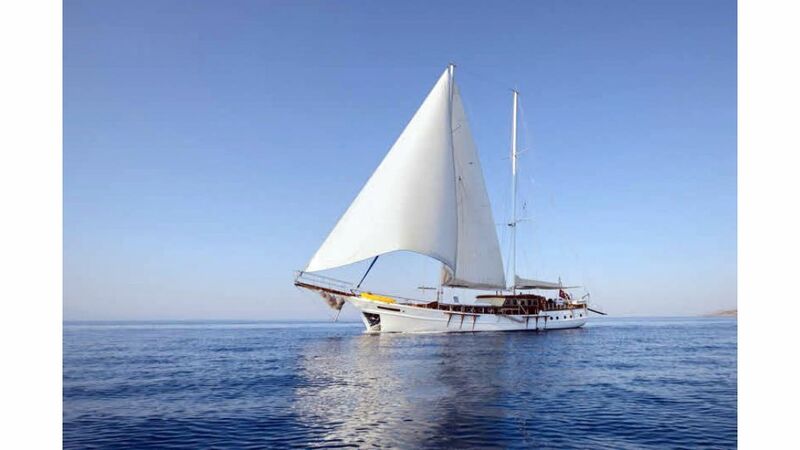 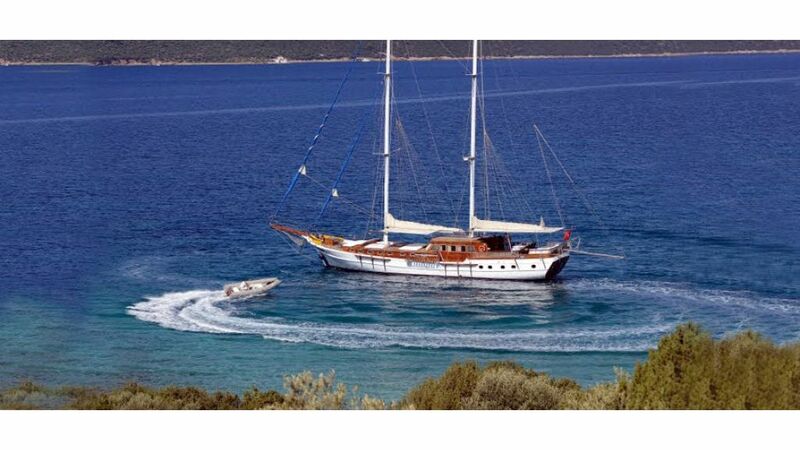 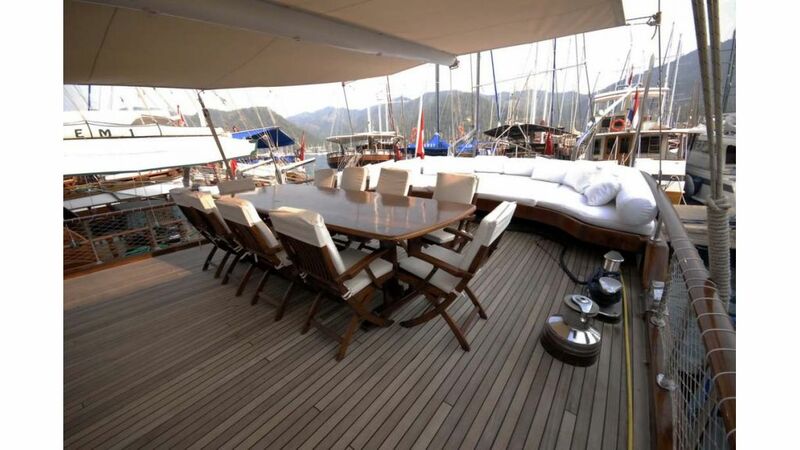 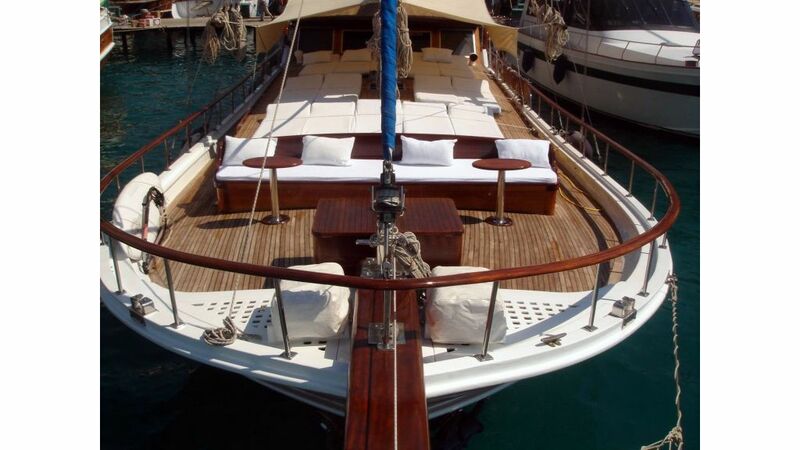 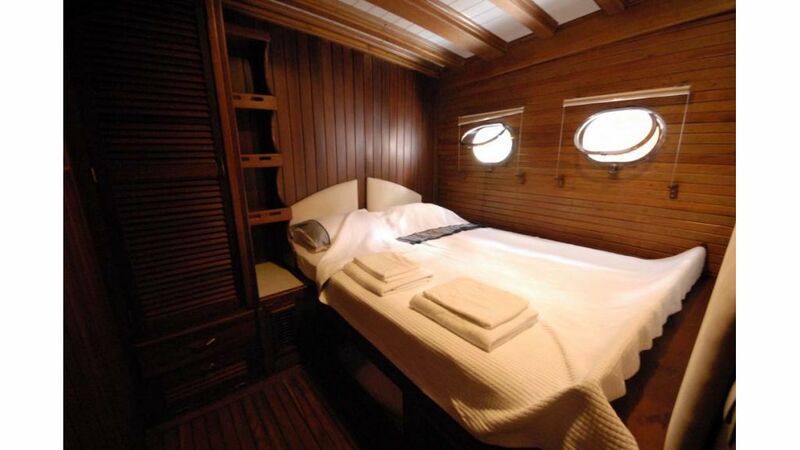 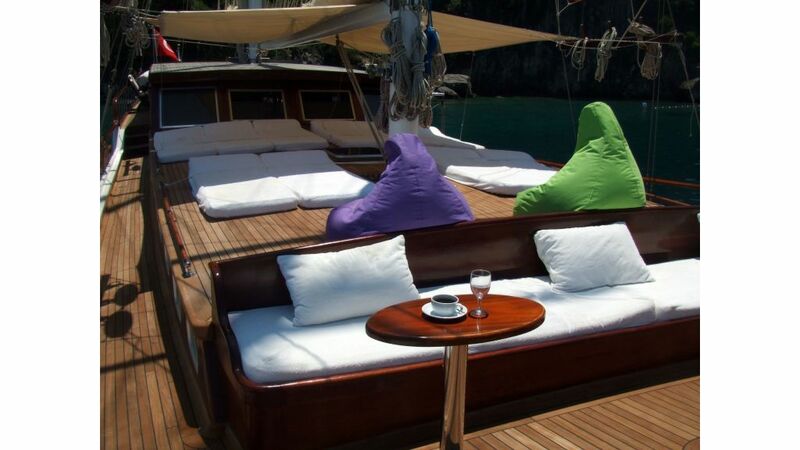 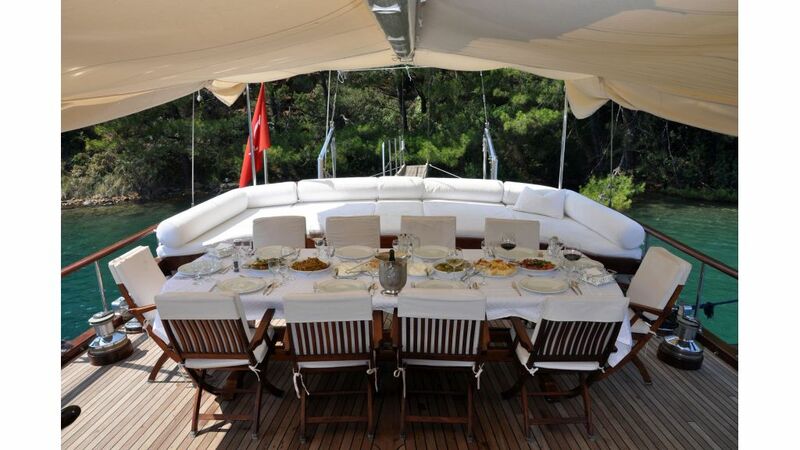 we propose this classic beauty for private gulet charter in turkey and the greek islands.